There it is. That BIG empty wall. 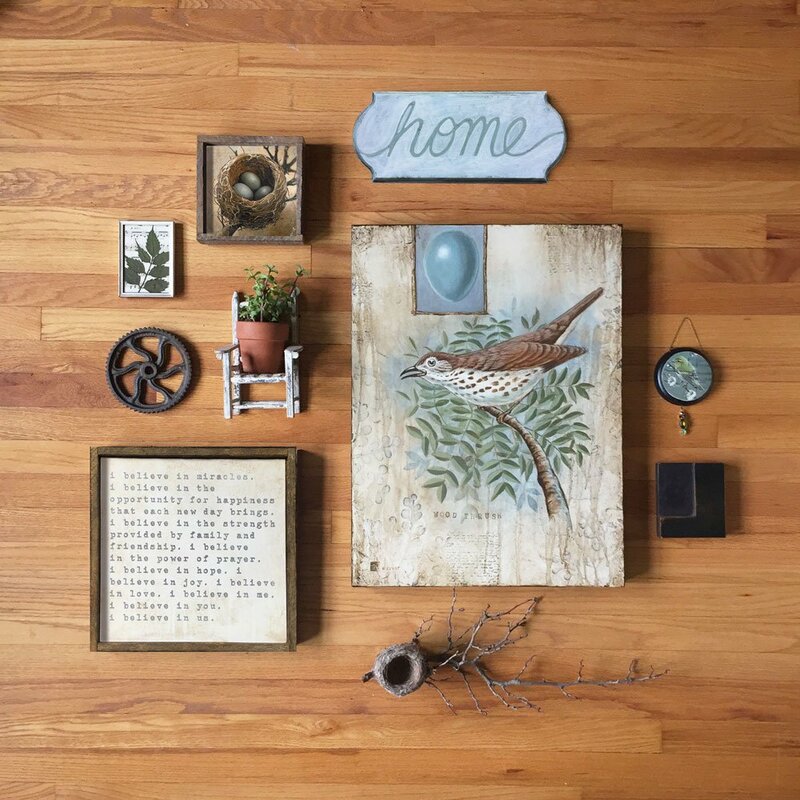 And you are looking at it AGAIN and feeling really excited about putting together an amazing gallery wall display like the ones you’ve seen on Pinterest or at your friend’s house. -Where do I get ideas and examples for gallery walls? 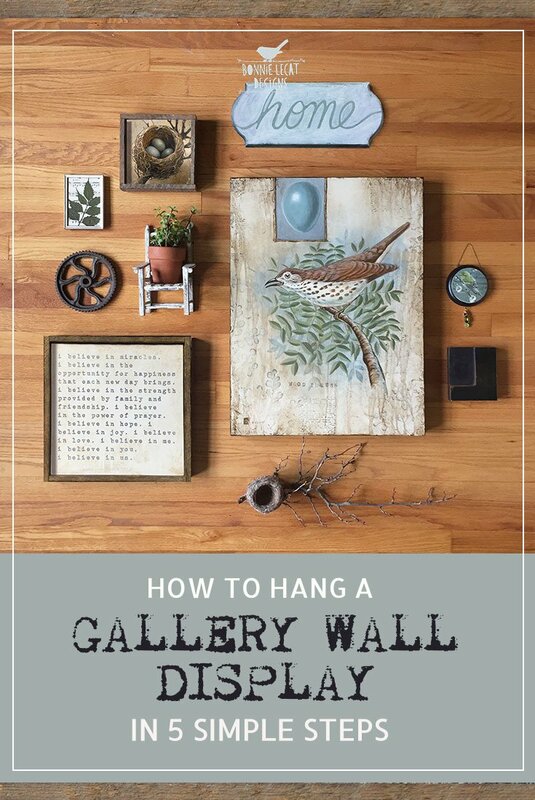 -How do I plan the layout of a gallery wall? -How do I even hang artwork? -Where do I even begin?! No worries! I’ve been there and done that and it’s actually easier than you think! I want to help you out, my friend, so I have broken down the steps into 5 easy sessions that you can totally do in just about 15 minutes a day over 5 days. You can learn more about it here. And did I also mention it’s totally FREE!? You start by looking for inspiration and coming up with an idea of how you want your wall to look. Pinterest, Houzz, and decorating blogs and magazines are all great places to look for inspiration. 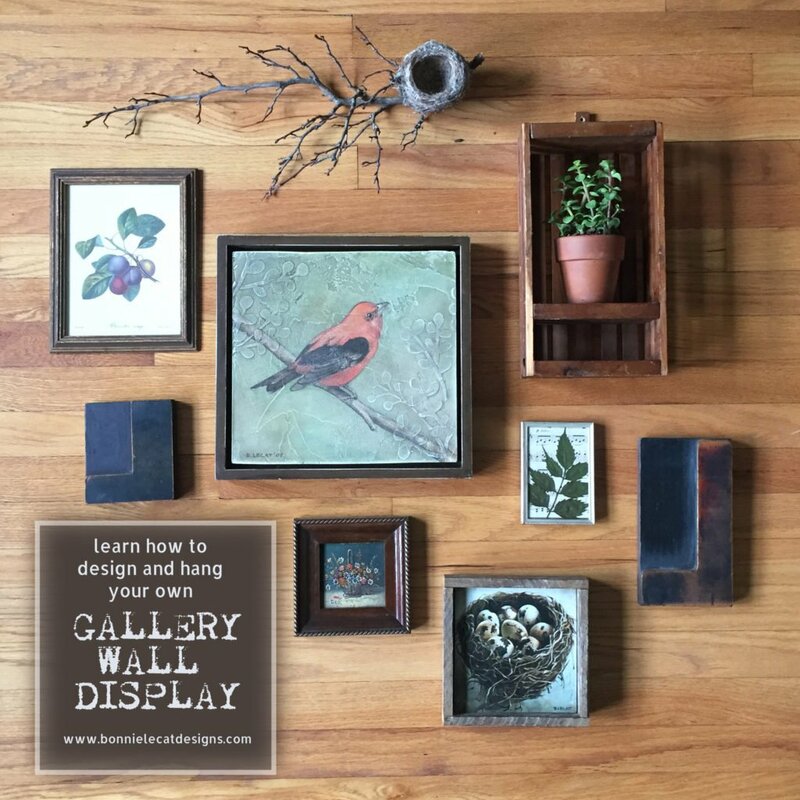 To learn more and get quick and easy instructions on how to plan, assemble, and hang your own display delivered right to your inbox, click here to sign up for my gallery wall challenge and I will send you instructions that you can keep and refer to as often as you need them. I’ve also included some ideas for some thrifted treasures to search for and some DIY crafts to add to your display. 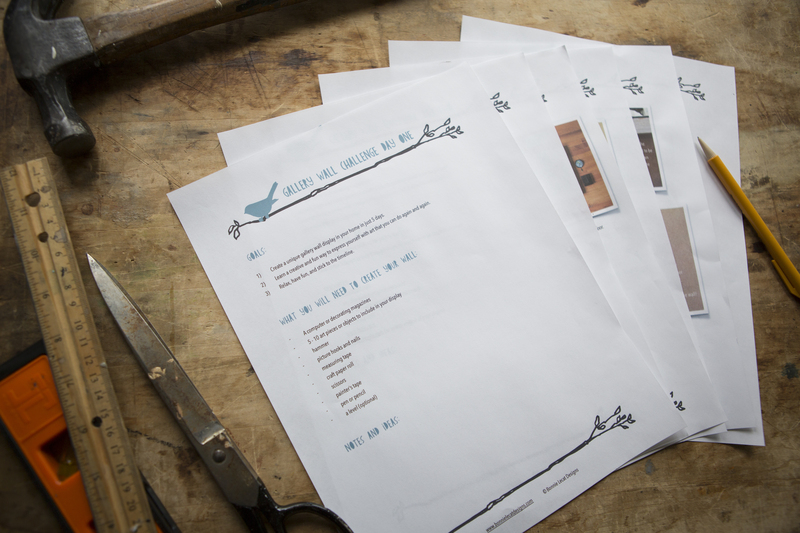 Once you’ve signed up, I will send you all of the instructions you need to create your display quickly and easily. BONUS: And if you need some new artwork, I’m happy to send you an exclusive coupon code to use in my shop. You’ve totally got this! And please post pics and tag me once you’ve completed your gallery wall display. I can’t wait to see what you come up with! If you have any questions, please leave them in the comments below. Happy decorating!